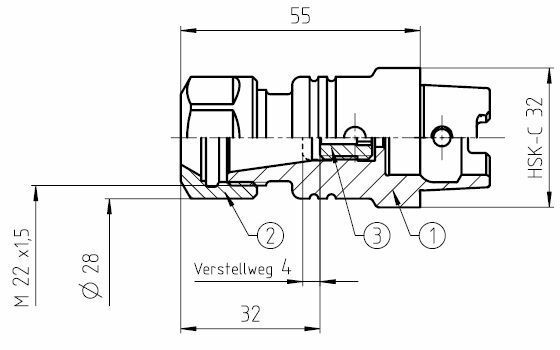 Guhring HSK32-C Toolholder ER16 | DamenCNC B.V.
High Quality low run-out toolholder that fits the HSK32-C type of cone that is on the TeknoMotor QTC motor. These toolholders are balanced for use up to 25000RPM, and to the G2,5 value. 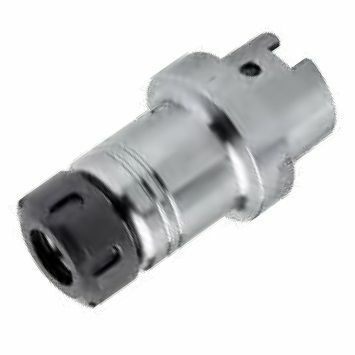 We have them in several collet sizes, the one presented here is for collet size ER16, we also have them in stock for ER20 and ER25. 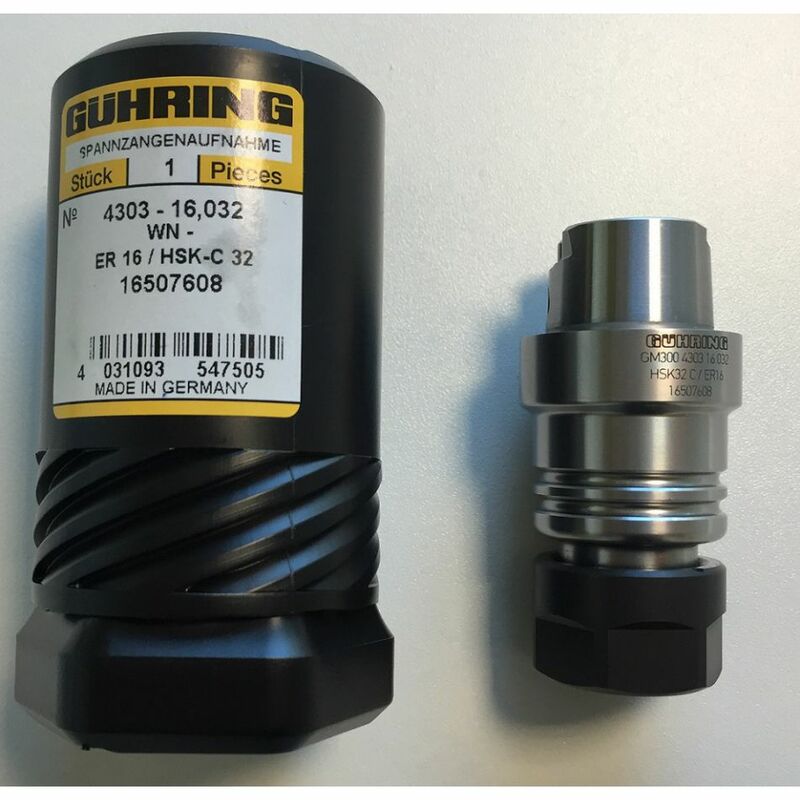 All of them are from the German brand Guhring, which is known for making very high quality tooling.